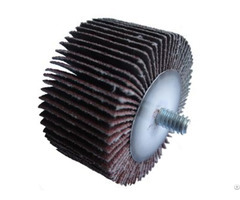 Which is made of abrasive cloth conglutinated with resin, which is ranged radiantly like fan on a soft core .It can be installed to portable or special grinders, It is characterized by high fficiency, anti-clog, quick elimination of heat not ham to work piece, low cost. Work surfaces:metal tubes, weld, stone, wood and plastics. Business Description: hengkun Abrasives Co., Ltd. was founded in 2005 and located in Luzhi town, Wuzhong district ,Suzhou. Shengkun is a private corporation which focuses on coated abrasives production. 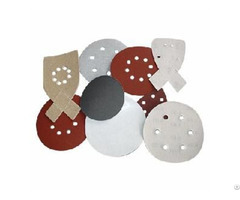 Shengkun offers a complete line of coated abrasive products for any application including: metalworking, woodworking, glass, rubber, stone, brick and ceramic applications. 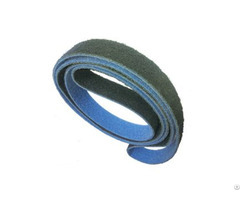 Shengkun Abrasive is a professional converter of all kinds of abrasive material about 10 years experience in China. 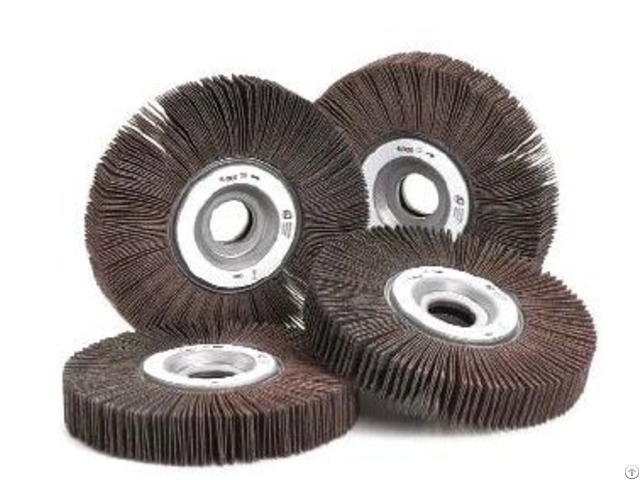 Shengkun products include: flap disc,Roloc disc,strip and clean disc or wheel, flap wheel with shaft, flap wheel with flange,abrasive belt,quick change flap disc,fiber disc, velour-backed disc, pressure sensitive adhesive disc and so on. All Shengkun products are quality coated abrasives, engineered and designed to help customers solve problems and to increase productivity per piece. The products with best quality and service are liked by customers, and have a high reputation in domestic and abroad. Especially they are exported to Europe, U.S.A, Australia, Canada, Brazil,Mideast, and Africa.